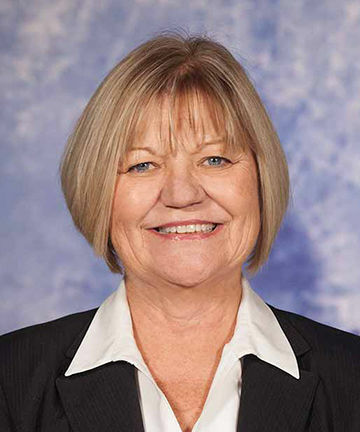 Patsy Jensen, who serves as the executive director for Shawnee Health Service, received the Gary N. Parrish Business Excellence Award from Southern Illinois University College of Business. The award honors local business leaders whose energy and passion have helped make Southern Illinois so special. Jensen has dedicated her career to improving the health and welfare of Southern Illinois by increasing access to health care. She has worked at Shawnee Health Service since 1983 and has been instrumental to shaping the organization into what it is today. Shawnee Health Service is a network of 11 Federally Qualified Health Centers and related Shawnee Alliance social services. Jensen has served in the following roles during her tenure at Shawnee Health Service: Elder Abuse Project/Nursing Home Ombudsman Program Director; Associate Director of Shawnee Alliance and Director of River to River Corporation; and Chief Operating Officer.